Are you ready for the BEST. SUMMER. EVER?!?! We sure are here at The J! 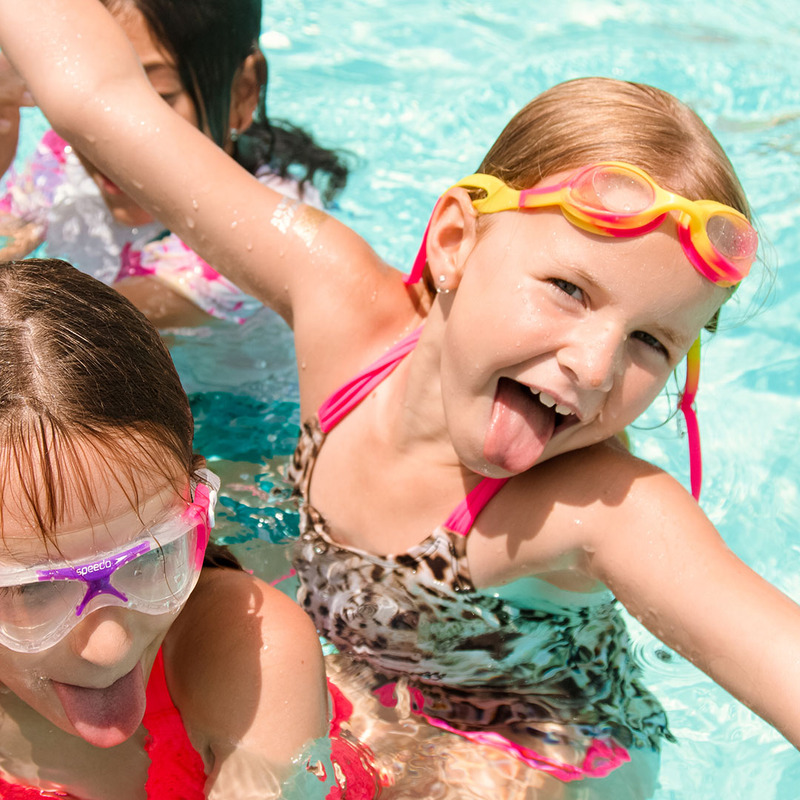 The only screen time we have around here is SUNscreen time – because kids are too busy nailing cannonballs, splashing around with new friends, and cooling off during these hot Louisville days. Best part? Parents are allowed to have fun, too. Or you can relax. Whatever your preference! Our Summer Memberships don’t only include access to our Family Pool, Lap Pool, and Seng Jewelers Wading Pool (for the littles). They cover the whole facility – including our fitness center, saunas, steam rooms and 80+ free group fitness classes. So you can enjoy family time OR time to yourself with our J-Play childcare service, included in membership! Have any restless little fishies in your house? Need a good reason to get them out of it for a bit? Did you know that our Summer Memberships include a discount on all Camp J Summer Camps?! That’s right. In 2019, we’re inviting you to join us for a Summer Vacation themed summer camp – which will have your kids asking “are we there yet?” With so much singing, swimming, sports (have you heard of Gaga? 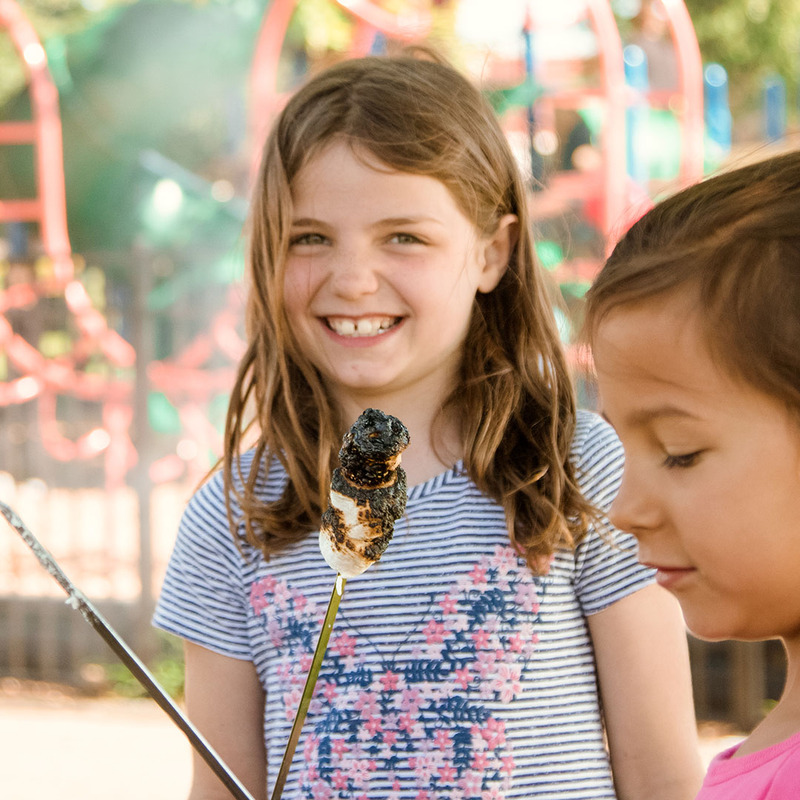 ), crafts, games, science experiments and much, much more, making memories and forging friendships are our specialties – just the way camp is supposed to be. 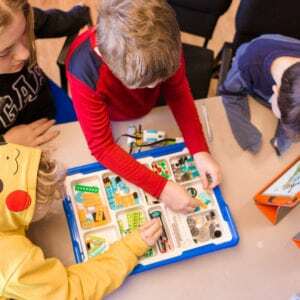 On top of our Traditional Camp, we also have a variety of Specialty Camps running all summer long – from innovative STEAM Camps (building catapults or videogame design, anyone?) to Drones, Cooking, Fitness, or Theatre and Dance. We’ve got something for bright minds, big dreams, bashful or bubbly, all of our campers stay busy – not bored! Summer Members receive discounts off all Summer Camps! Fill out the form below or call 502-238-2721 to arrange for a personal tour and have any questions on joining The J answered.